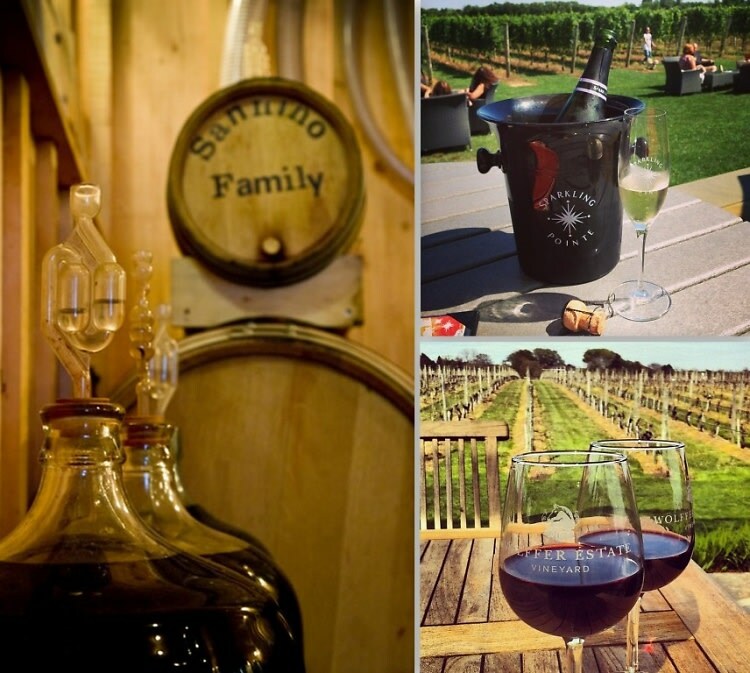 Love wine and need a weekend getaway? Here are five unique wineries you must try. You can get there by bus or car, because they are all a quick trip from NYC! Once you're there, travel down the coast, stop in the Hamptons, taste some wine, and enjoy a relaxing weekend away from the city. The wine tastings await!